March is a busy time for high school juniors and their families. Here are our tips to guide juniors into powerful springtime college readiness. Senior year schedules: Many schools have kids pick classes for their senior years during March. Kids need a full schedule that is as hard and challenging as possible. College is about learning, after all. Colleges look for upward academic progress and achievements. Kids should not give up core areas if possible. If students give up a foreign language or math-remember that they have to take placement tests and to fulfil basic requirements, and these are very hard if students miss a year. They can use senior year for cool electives and exploration. 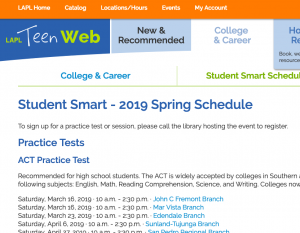 The ACT is offered in April and June. The SAT is offered in May, June, and August. 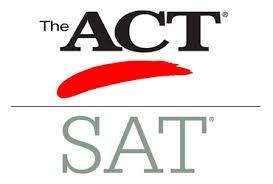 The SAT Subject tests are offered in May and June. Sophomores and juniors should take subject tests for relevant courses they are taking this year. Don’t have them wait as knowledge slips away over summers. AP tests are offered only in May. College Visits: Tell students to visit colleges during spring vacation and other school days off. They are in session, and students can see them in action. Avoid weekends unless colleges have special weekend programs. 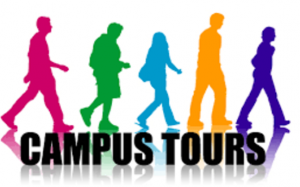 Book tours, information sessions, class visits, overnights, interviews, and visits with current students. See our attached tips. See if you can get a bus to visit a couple of local colleges. NACAC college fairs occur around the country this spring (https://www.nacacfairs.org/). Schools Questionnaires: Many schools have juniors and their parents/guardians complete questionnaires/surveys. Take these seriously. Never tell negative information about yourself or your child. Spin it into something positive. (That is unless you have a serious issue that you need to explain. If so, talk about who you are now that you have worked through this issue and ways you have begun helping others). Social Media: Make sure kids make their social media pages private. The pages should show no information to anyone who is not a friend. Colleges and school college counselors will occasionally check these sites. I recommend not using real names. Take on leadership roles: Please make sure students take on leadership roles in their activities. Colleges are looking for kids who take initiative and who are leaders. Don’t give up activities. Look for ways to expand current organizations and lead them in new and creative ways. Plan powerful summers: Remember colleges expect students to be as busy as possible. 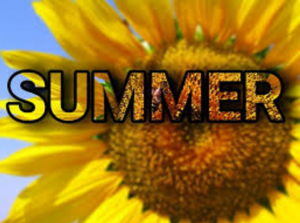 Use summers for taking collegeclasses, working, volunteering, doing an internship, and/or studying for the SAT/ACT. There are great programs for urban kids and many scholarships. Ask your counselors for ideas. Many applications are still open.